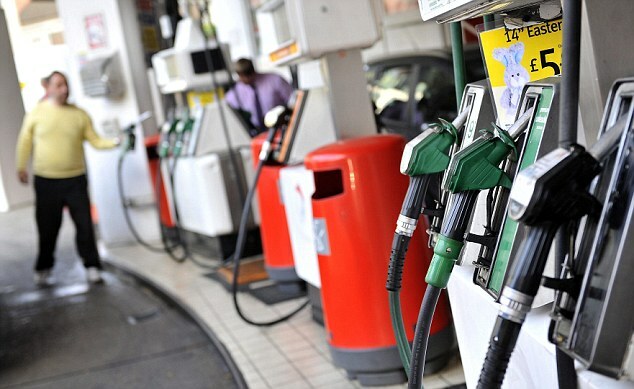 Pressure from fuel lobby groups such as FairFuelUK and the government’s opposition could see the planned 3p a litre fuel duty rise delayed or even scrapped if the chancellor backs down. The move to quell the planned duty increase has been gaining momentum with much of the UK press and also saw members of the government’s own party supporting the move to help cash strapped motorists. The planned increase has already been postponed once and was due to come into effect in August 2012. MPs will vote today with Labour pushing for the duty increase to be delayed to at least April of 2013. We’ll update you when news of the vote emerges from London, here’s hoping the government sees sense.